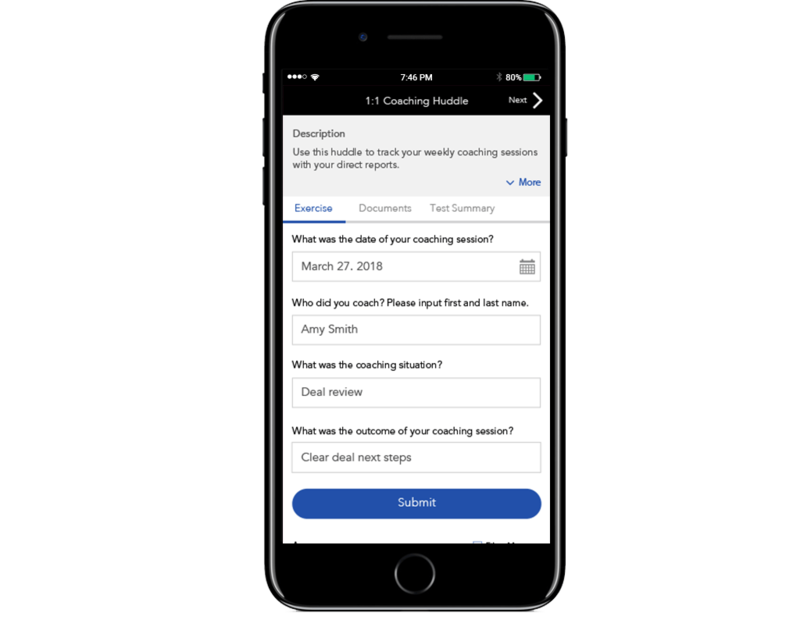 Automate and streamline team coaching with templates, tips and workflow for managers to develop their teams and boost quota attainment. 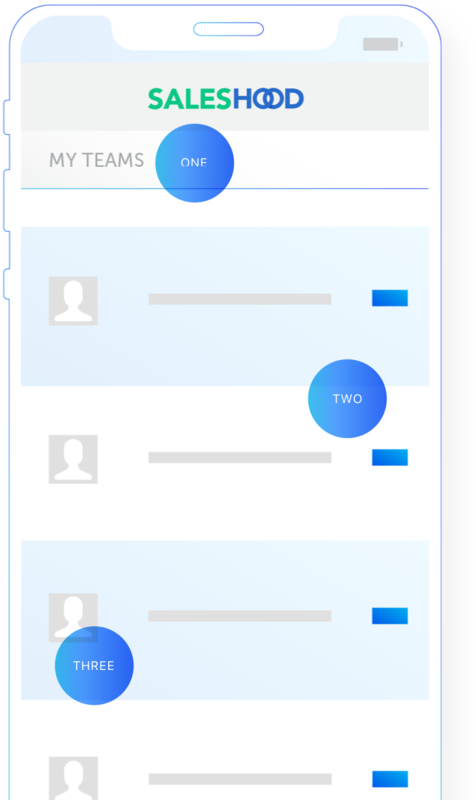 Help managers do more effective and regular 1:1 and team coaching with automated activities, notifications, tips, tracking and scorecards. There is no need to re-create the wheel. 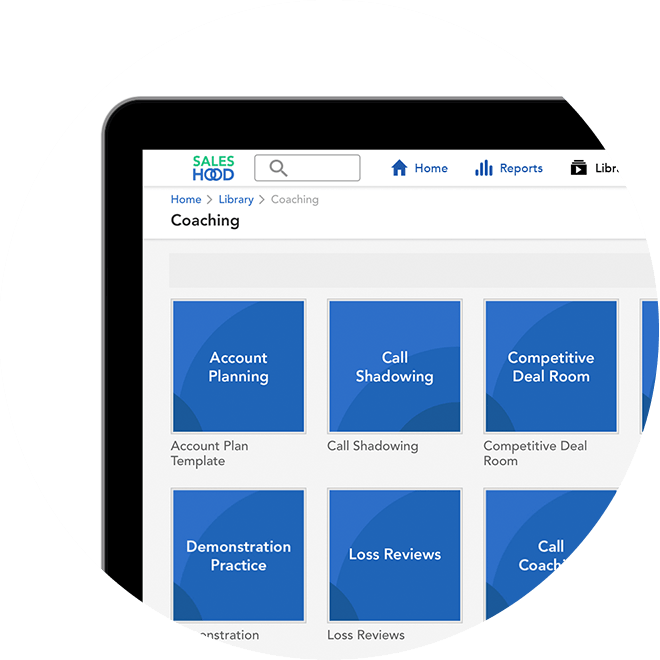 We have templates for deal reviews, one-on-ones, and even quarterly business reviews ready for you to share with your managers. 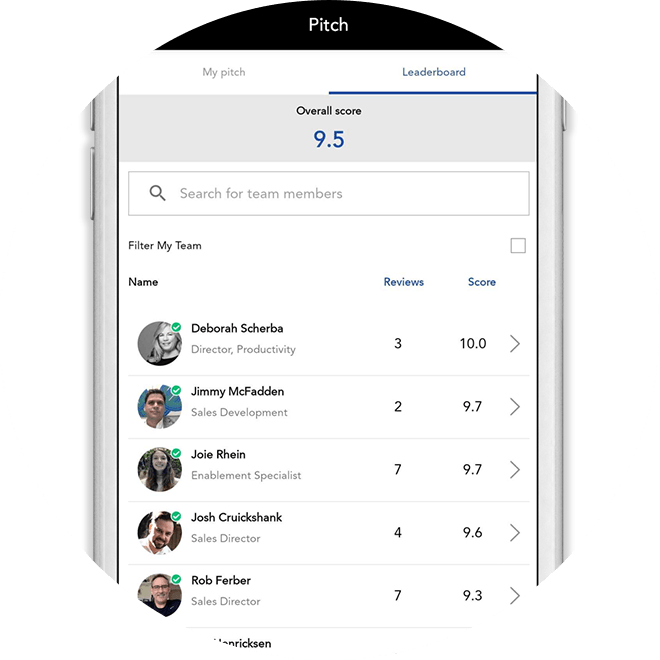 Make coaching actionable for managers and their teams.